On 9th of April 2018, Tehnix was officially visited by the Deputy Prime Minister of the Republic of Croatia and the Minister of Construction and Physical Planning, Mr. Predrag Štromar, and the Mayor of Međimurje County, Mr. Matija Posavec. 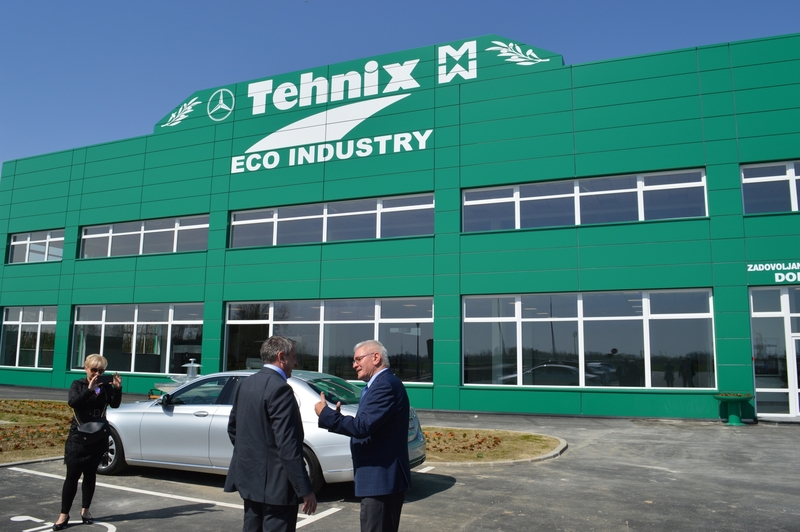 The purpose of the visit and the theme of the meeting was to get acquainted with new technologies for sustainable municipal waste management in the Republic of Croatia and a visit to the new eco-factory of the company Tehnix. Minister Stromar welcomed the efforts we have made, and the achievements as a result of our own knowledge and skills. 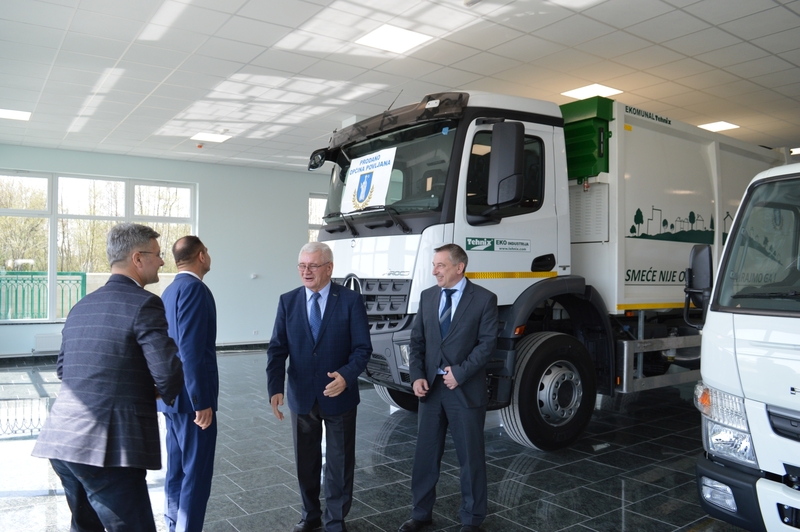 Furthermore, Minsiter expressed public support for the implementation of domestic technologies to improve municipal waste management in Croatia.